Appartment ANDREA, very close to Hotel Park, just 6 minutes walking distance from the downtown and Diocletian Palace, and 2 minutes from the most popular city sand beach Bačvice. 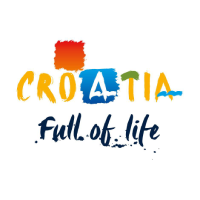 © 2019 Adriatic Travel. All rights reserved.